If you’ve ever needed to make a financial decision and thought to yourself, “how will this affect my credit score?”, we salute you. For the majority of Americans, the world of credit seems to be shrouded in secrecy and myth. Terms like credit score, credit report, and FICO score are thrown around without consumers knowing their true meaning. 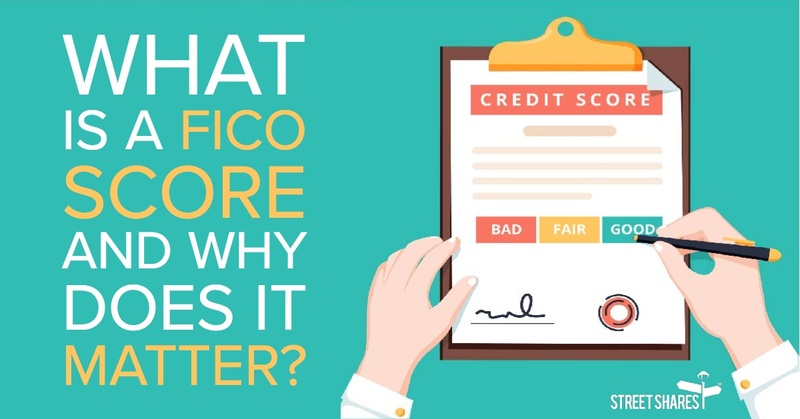 Understanding your FICO Credit Score and why it matters is important, but it doesn’t need to be complicated. 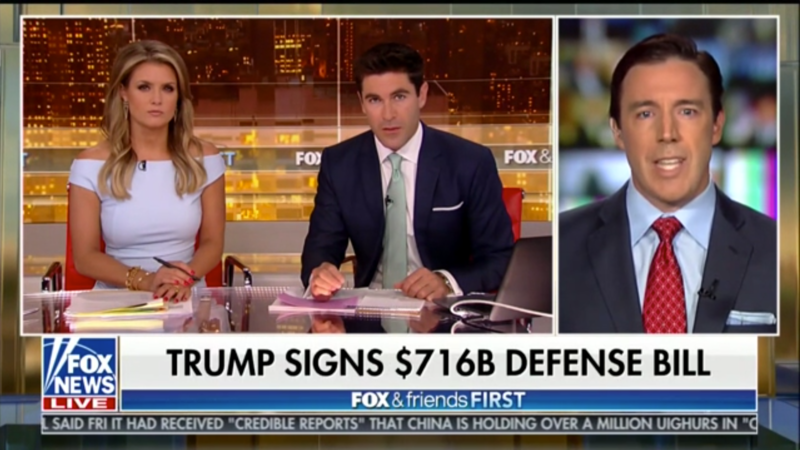 Wall Street gets a bad rap in the media. Stories of greed and corruption seem to fight their way to the top of the headlines every day. However, there is a new valiant knight on Wall Street: enter “Impact Investing”. 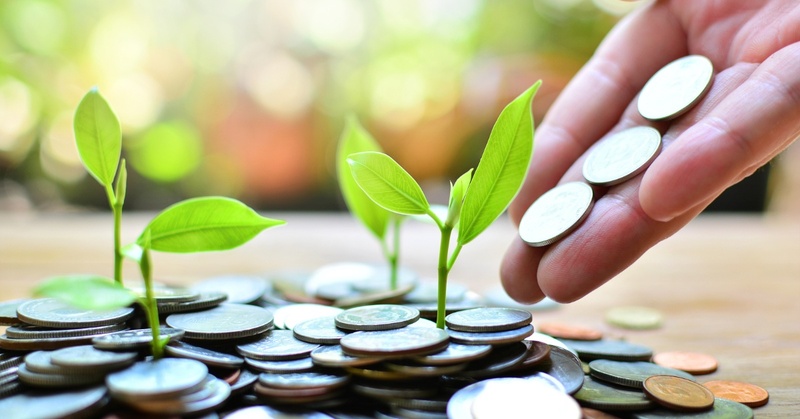 It’s not just another buzzwordy term either, impact investing has been around for over ten years, although it’s finally starting to gain traction with individual investors for reasons that go above and beyond potential profits. As a small business owner, do you find that controlling every aspect of your business single handedly is becoming a hard nut to crack? 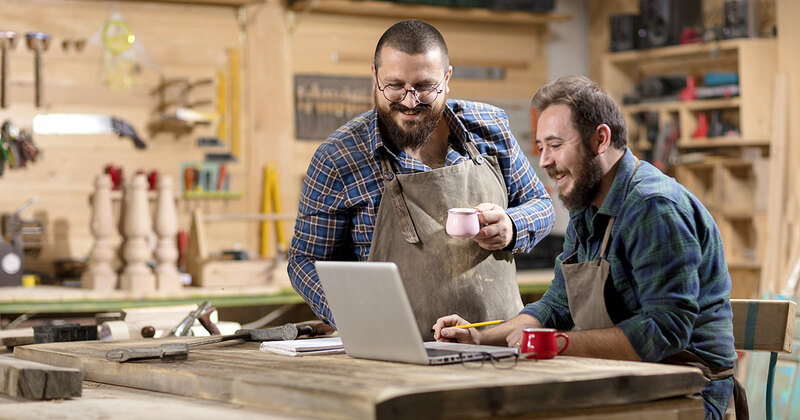 One crucial area for small businesses that often gets overlooked is accounting because, let’s face it, for many small business owners, accounting isn’t the most exciting topic. However, accounting doesn’t just have to be a necessary evil. 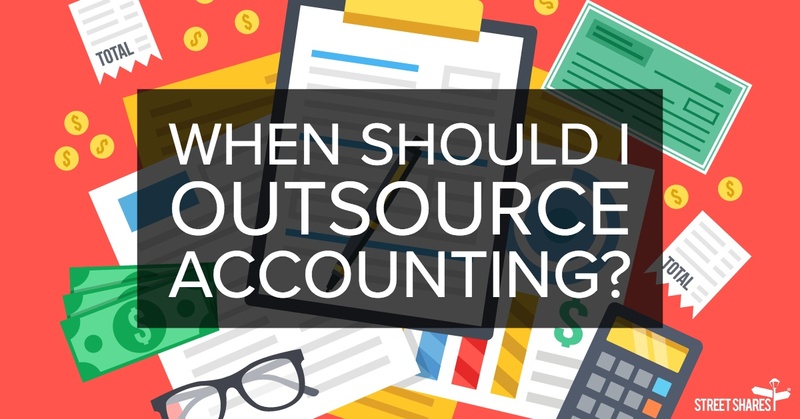 Smart business owners know that when the time comes, outsourcing their finance and accounting needs can provide some major benefits. We’ll explore when and why you should consider it. It might be a bit cliché, but, when it comes to your business, time really is money. When determining your Return On Investment (ROI) and technology you need to make sure you are not spinning your wheels troubleshooting useless tech. Remember- technology should be there to help you conduct business, not deplete your time and financial resources! Instead of wasting your valuable hours and money on aging and inefficient technology, you should consider swapping some of it out for newer, more comprehensive technical solutions. But what tech should you consider? What are some of the factors that play into a switch to new technology? How much would it cost- and would it actually end up saving you any money in the long run? 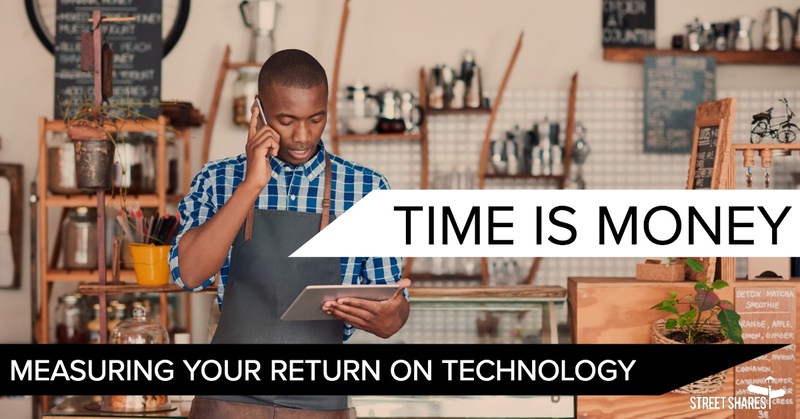 We'll help you answer those questions and break down some ways to optimize your time and resources when it comes to your business tech. There’s always room for improvement! Even successful businesses are always on the lookout for ways to reduce costs and reinvest more money. That’s why as a small business owner, you need to know exactly where and how your money is being spent. 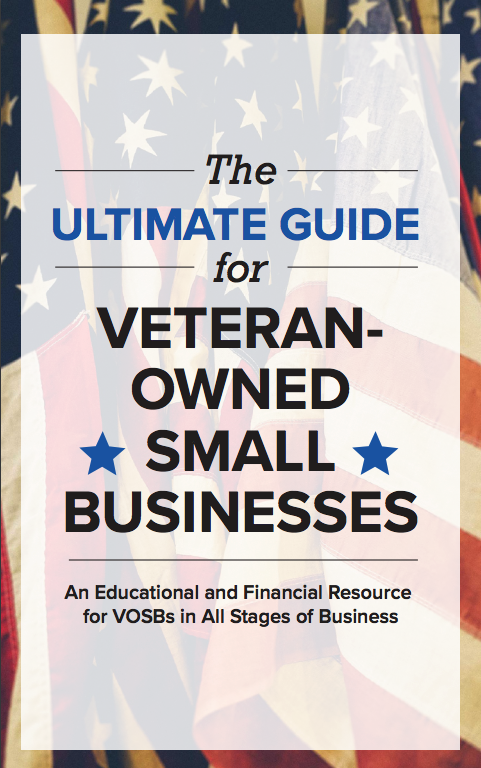 You may find that restructuring your budget is necessary to help your veteran-owned small business reach its goals. 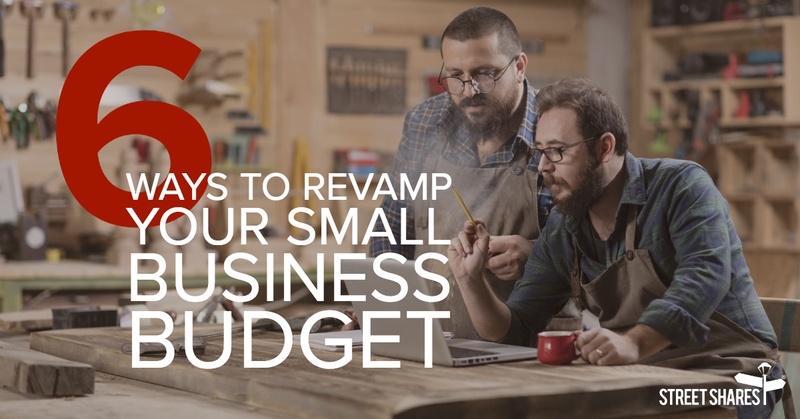 Consider these six simple ways to revamp your small business budget and work your way towards financial freedom! Small business owners must constantly invest in their business’ operation. This may sound like an intimidating cost, but you can invest in your business operations without a big cash commitment- the trick is to make the investment part of your core values system. 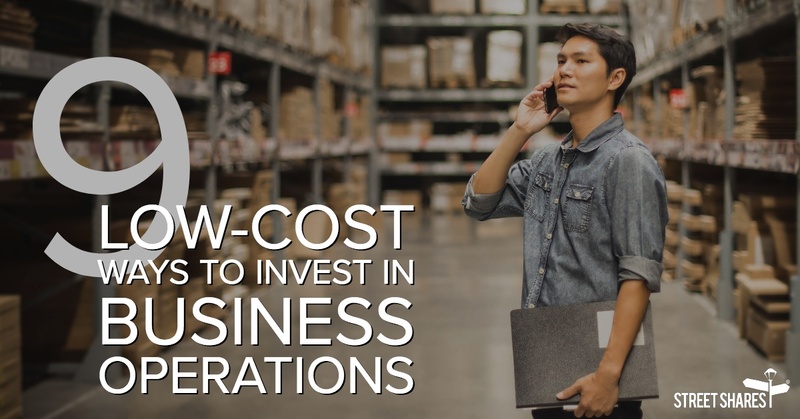 Here are nine effective and cost-efficient ways to invest in business operations and jump start your small business growth! Small business owners must spend prudently. At the same time, they must also set money aside. Some of that money should be for personal needs, goals, and retirement. But, small business entrepreneurs must also save to grow their business, retain employees, and satisfy customers. Business owners must be masters at managing their budget. A new business can basically count on cash flow problems from the beginning- they see money drain while they wait for income. Unfortunately, without cash on hand or at least accessible, the business has no liquidity; its only value is negative. 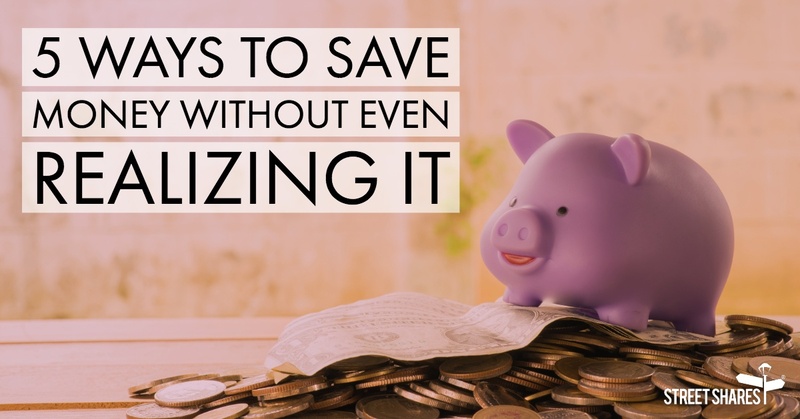 While it’s impossible to turn things around overnight, there are easy ways to save money without realizing it and get into good financial habits! Human Resources doesn’t come free. And, unfortunately, small businesses commonly find managing HR issues a complicated and expensive problem. 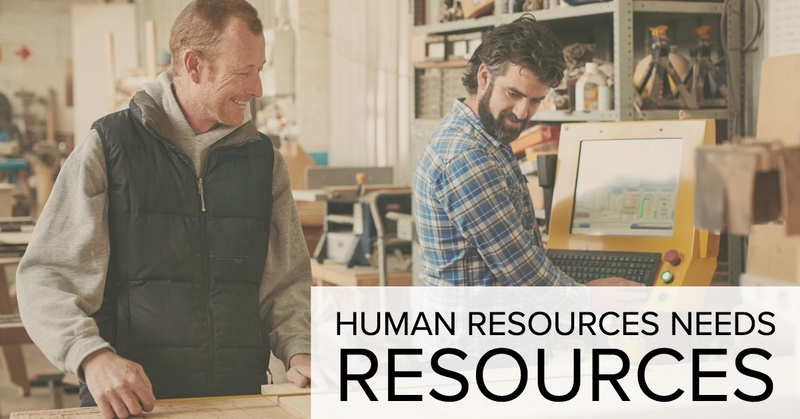 A business may not need an official Human Resources department until it reaches 150 or more employees, but HR issues start on day one. Even if your business never reaches this employee threshold, your company will have the same problems as a bigger one- just on a smaller scale.